Full Health Guaranteed. All Babies are DNA screened for Chlamydia and DNA SEXED. ALL cockatoos screened for PBFD Each baby has certificates of lab work. 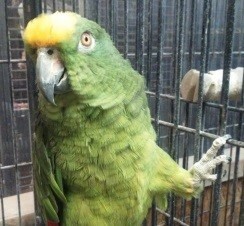 We operate a closed facility and we purchase no birds for resale, only sell what we produce.